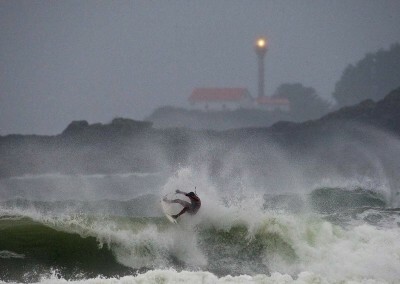 Tofino Storm Watching on A Surfboard! 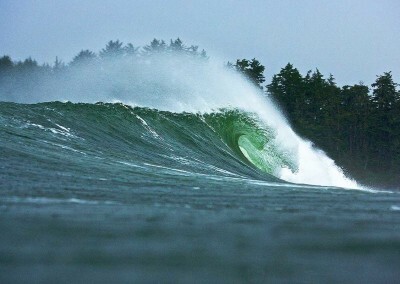 Big Waves. Sunshine. 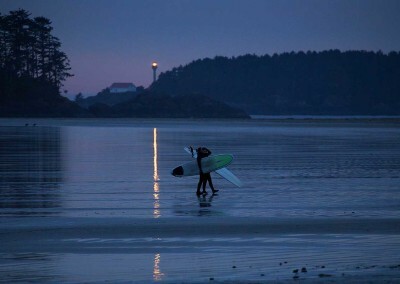 Surf Lessons. 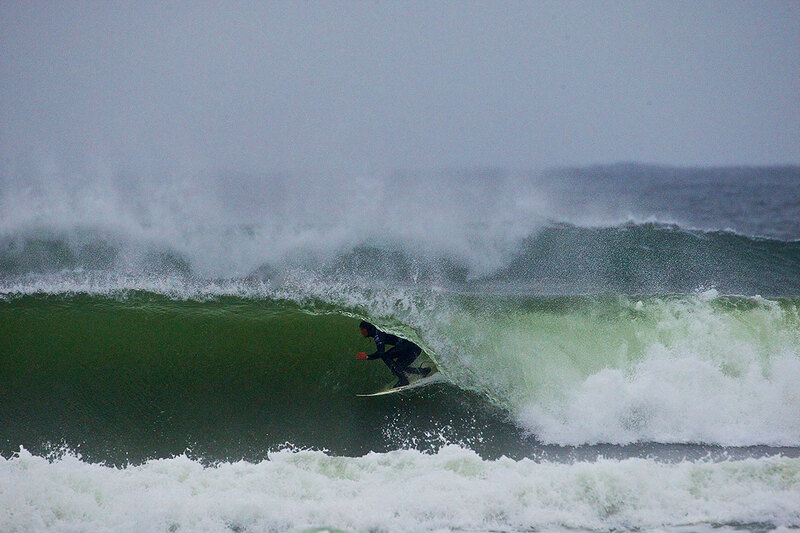 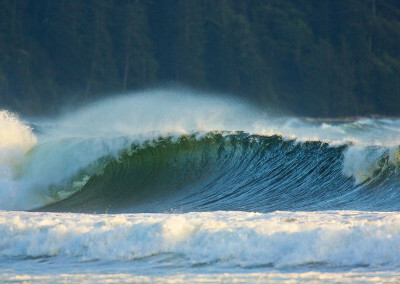 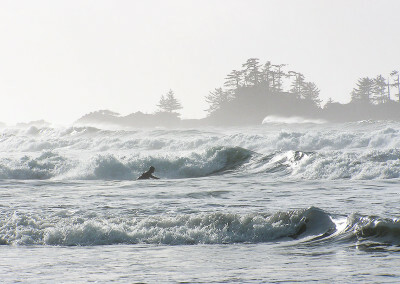 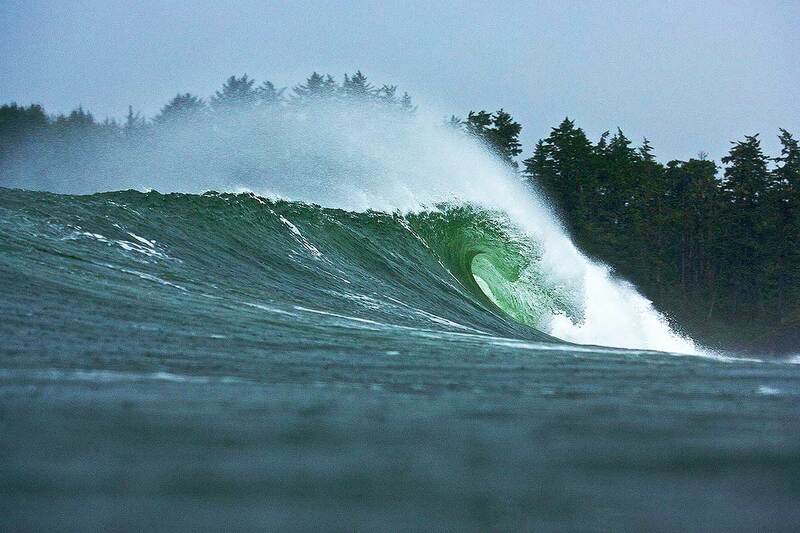 Tofino Winter Surfing is storm watching from your surfboard. 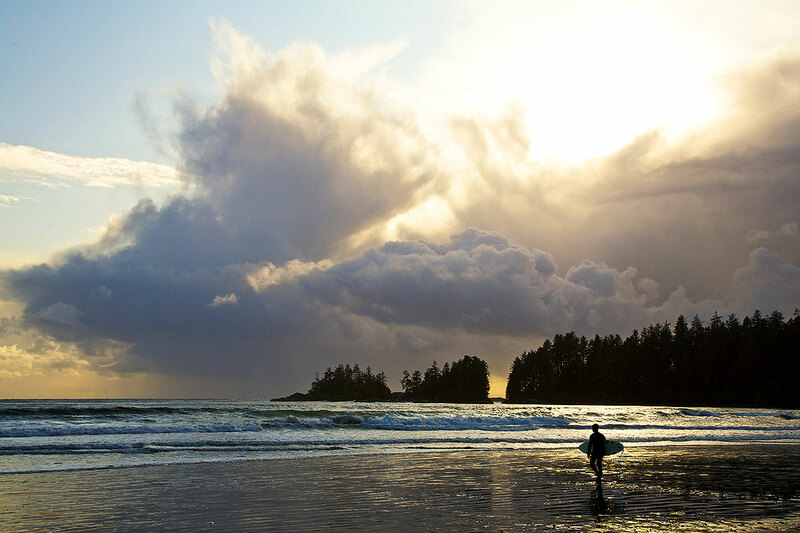 Stormy days, clear days, rain, sunshine. 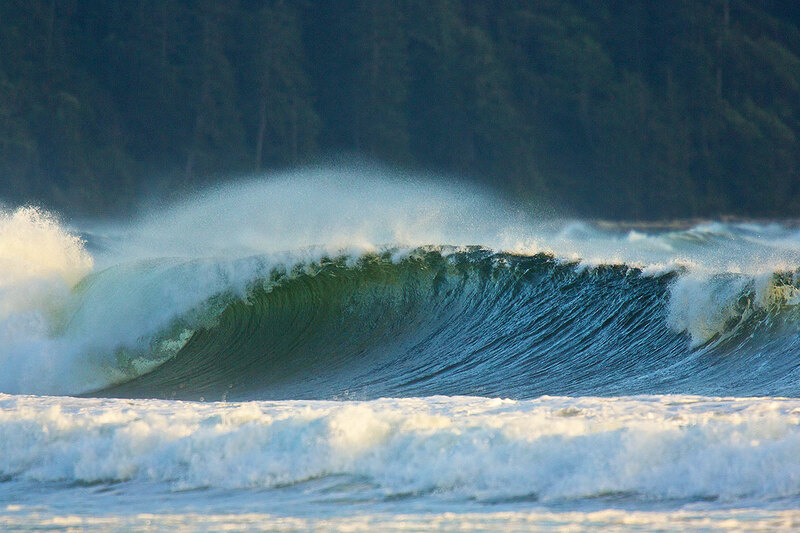 Big waves. 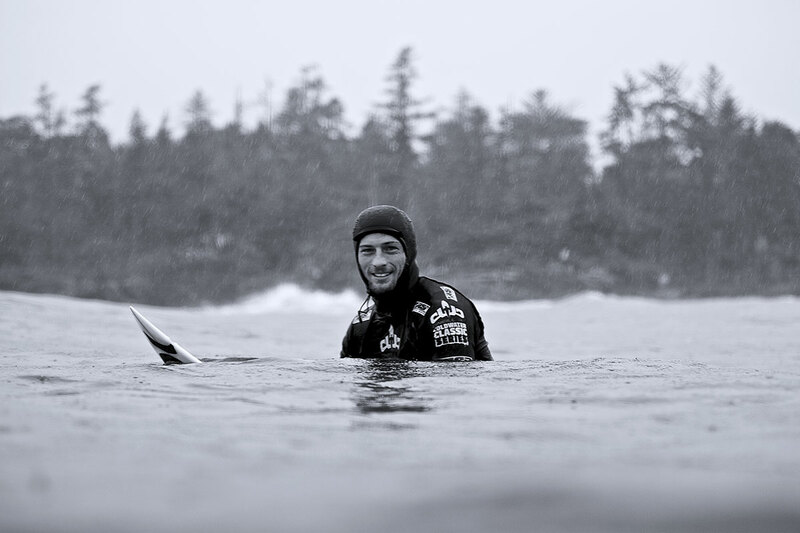 Big smiles. 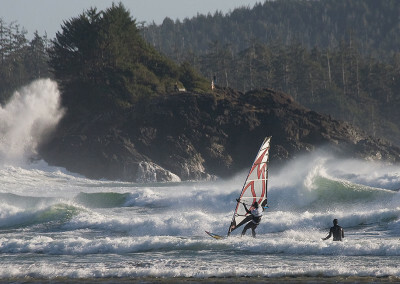 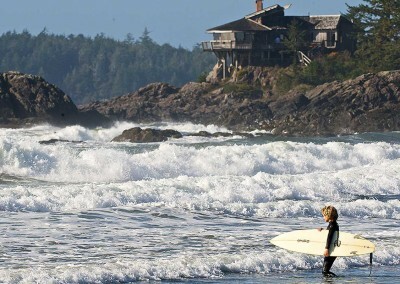 Surf Tofino this Winter! 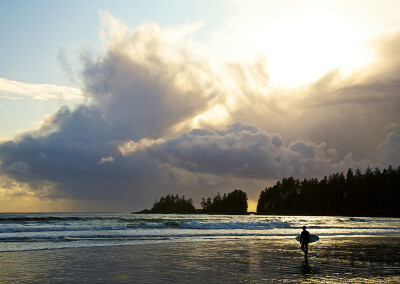 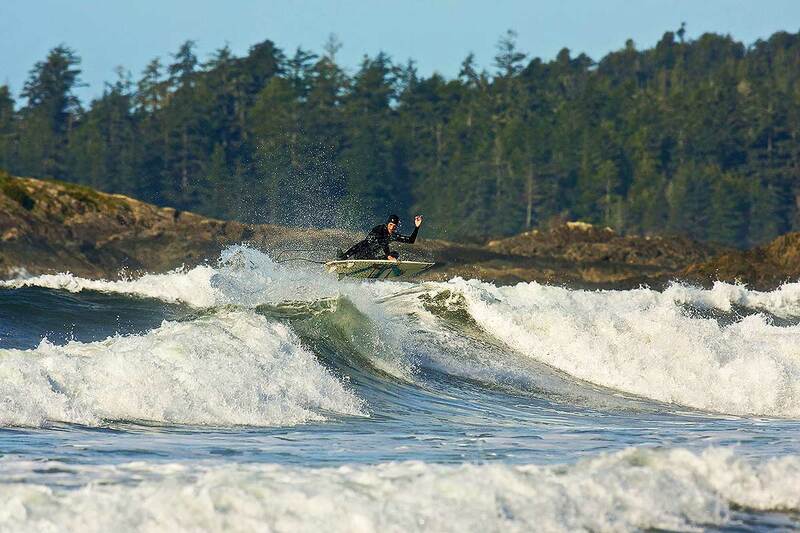 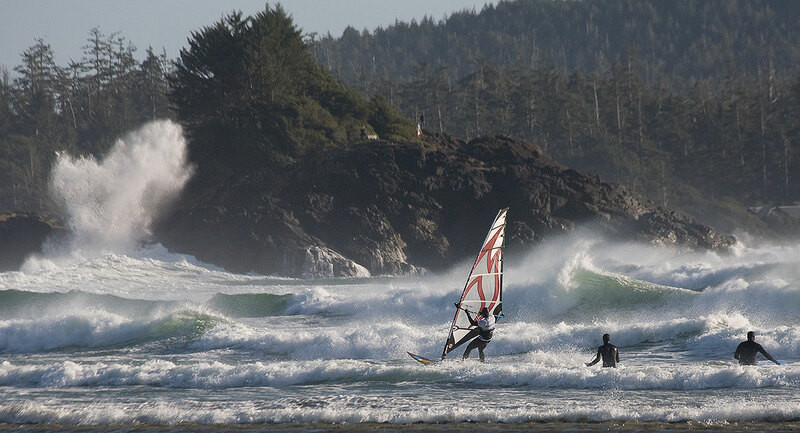 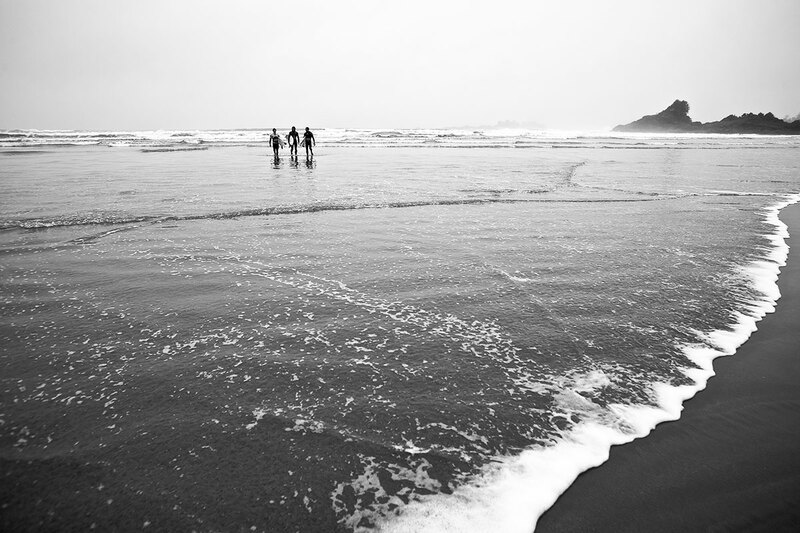 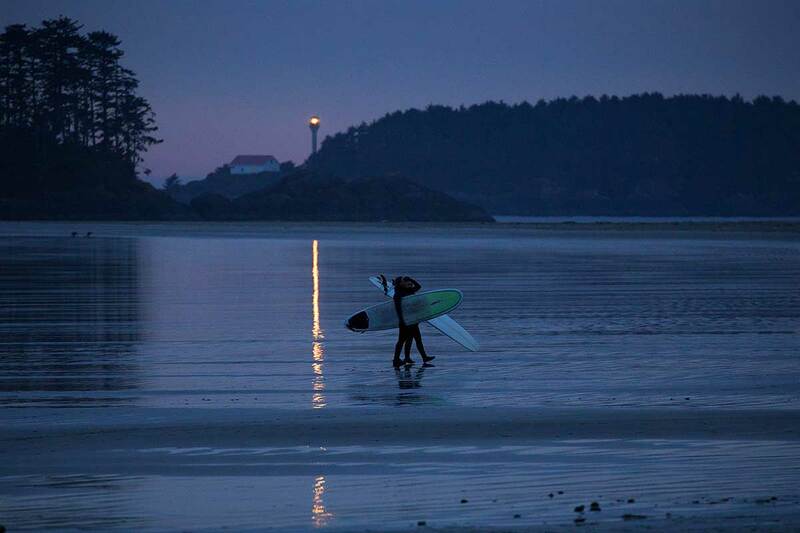 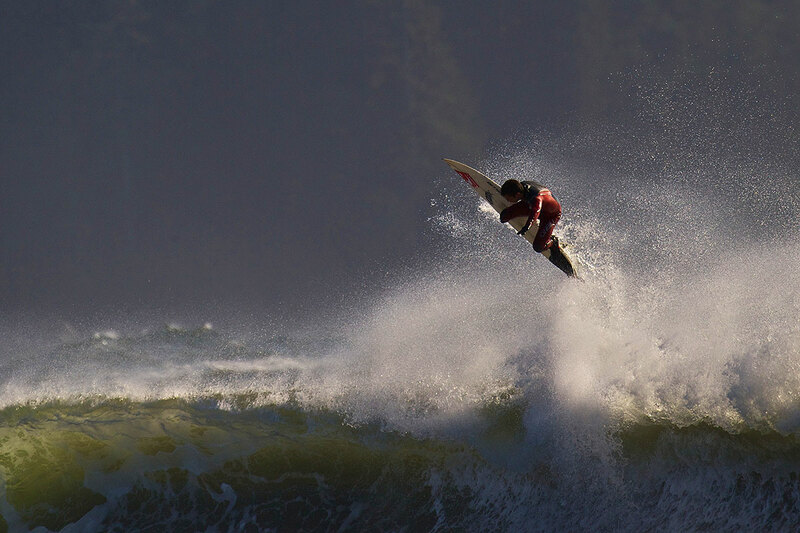 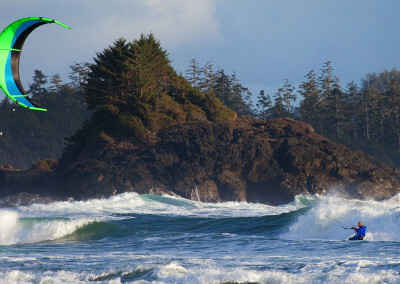 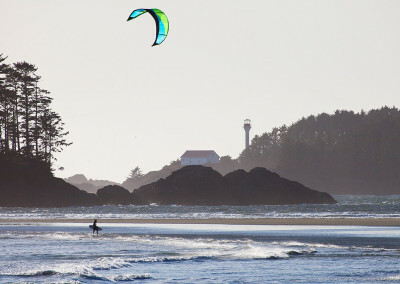 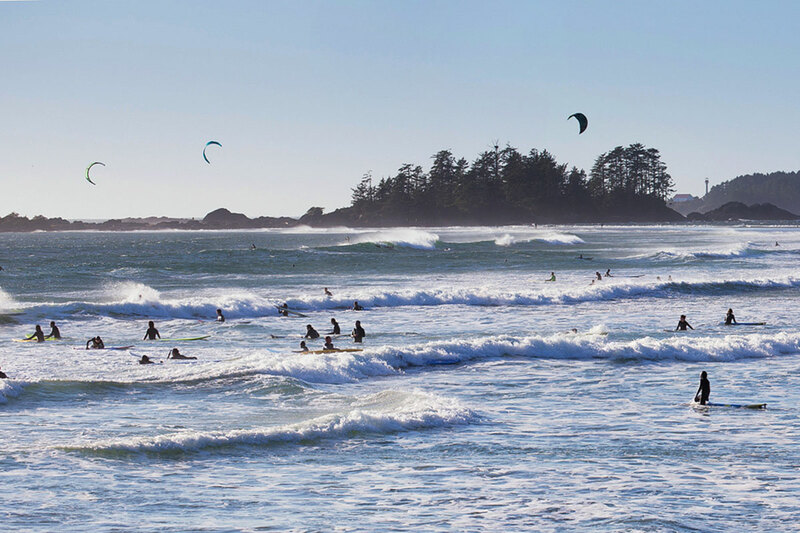 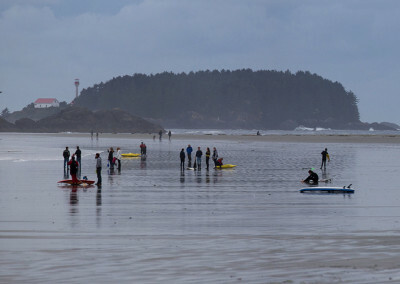 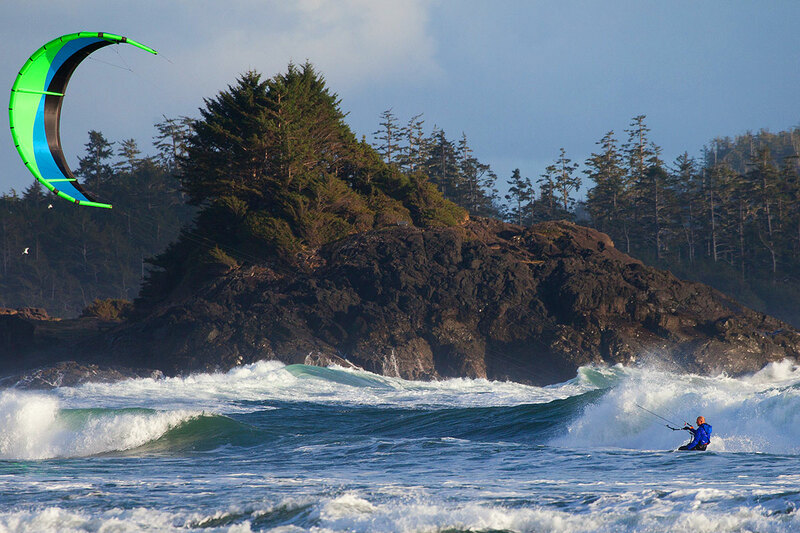 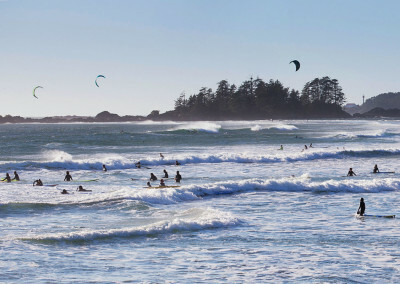 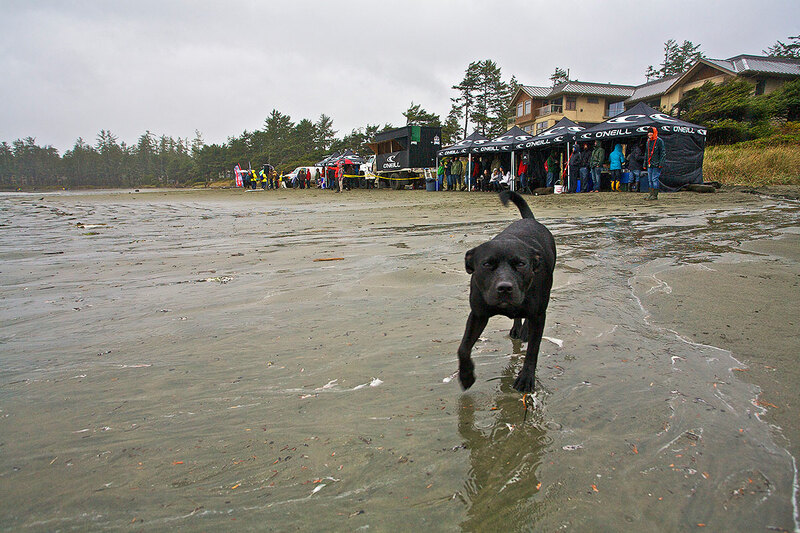 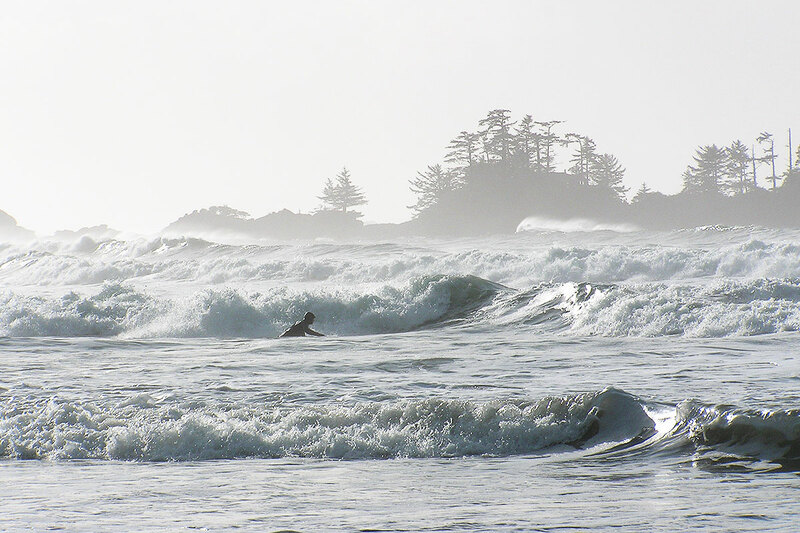 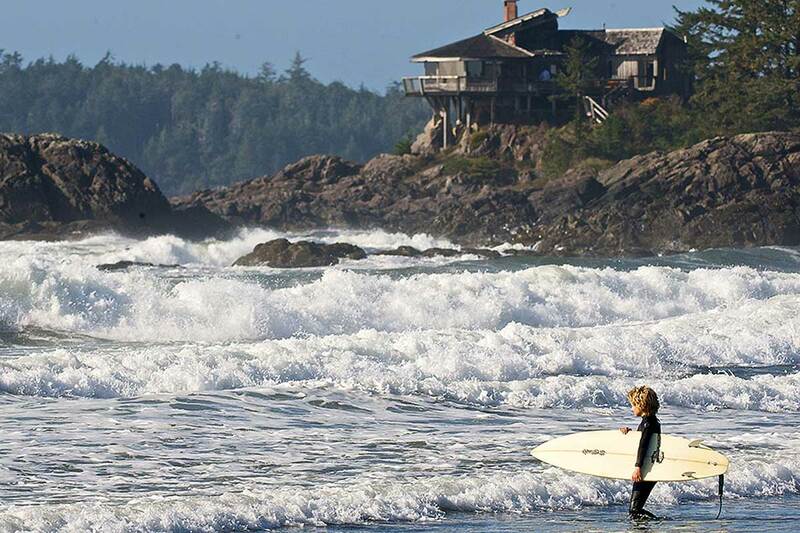 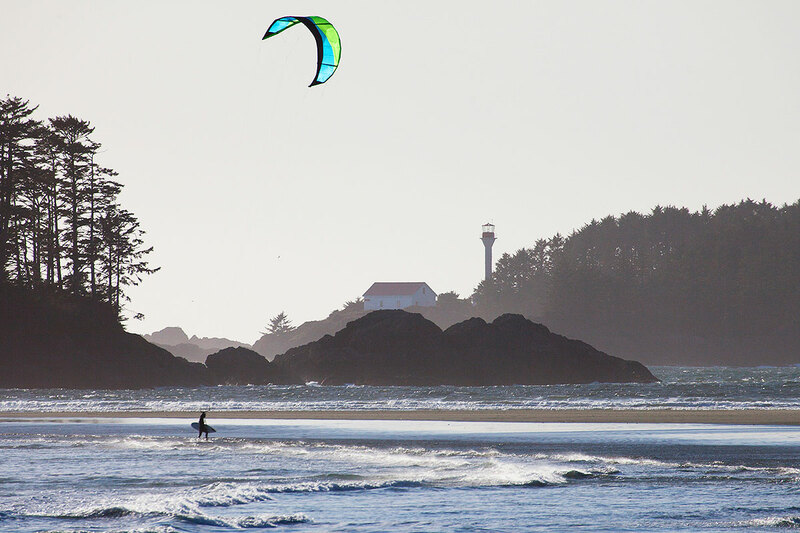 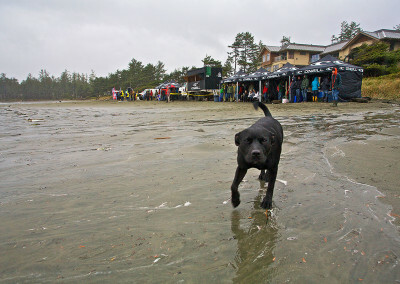 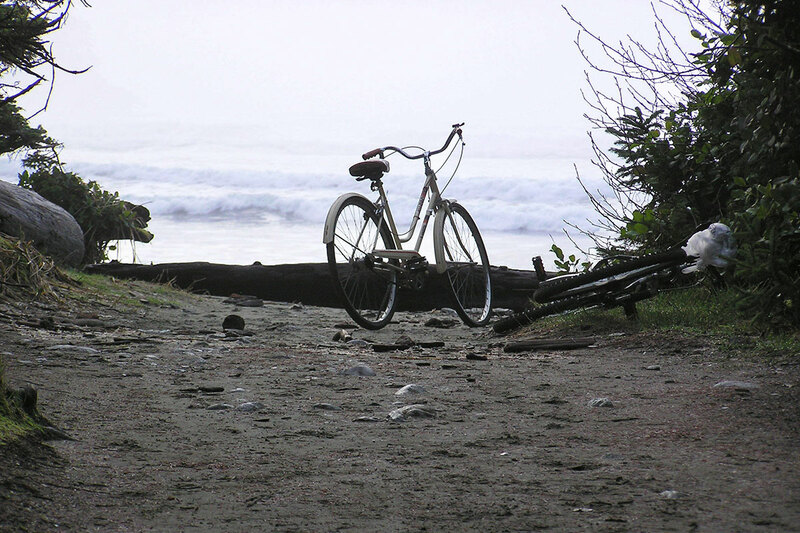 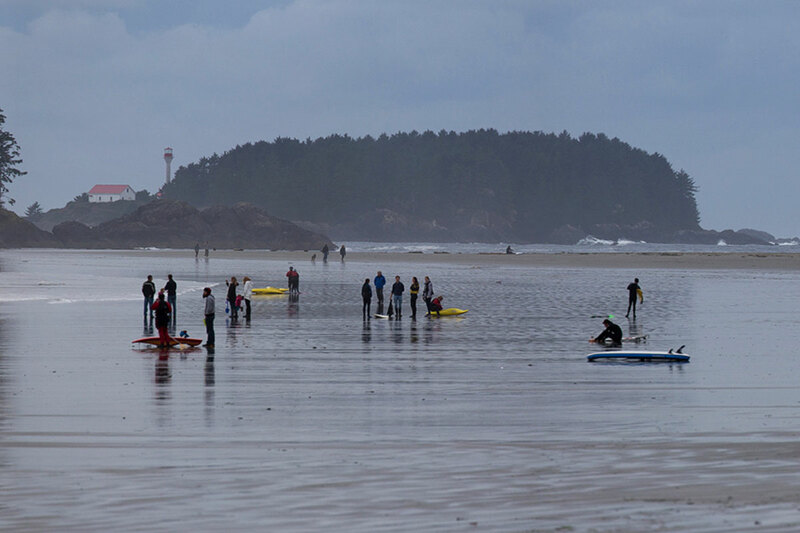 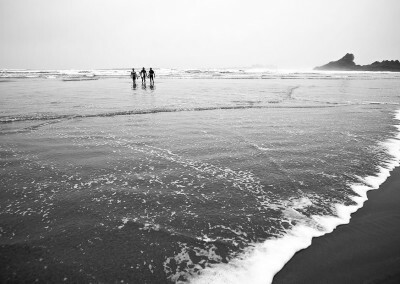 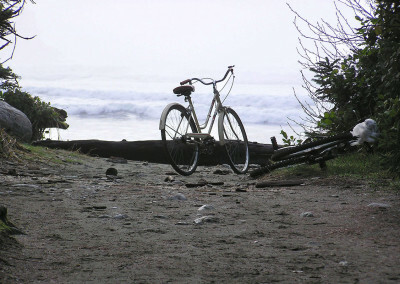 Go Tofino Winter Surfing with the Best of Tofino Surf Shops! Thanks to O’Neill CWC for many of the photos.